Lovely Valencia home with 3 bedrooms and 2 1/2 bathrooms, master bedroom has its own bathroom with dual sinks, full bath and walk in closet, living room with fireplace, dining room, spacious kitchen with granite counter tops and lots of cabinets, attached 2 car garage, inside laundry hookups, cathedral high ceilings, lovely backyard with patio area. 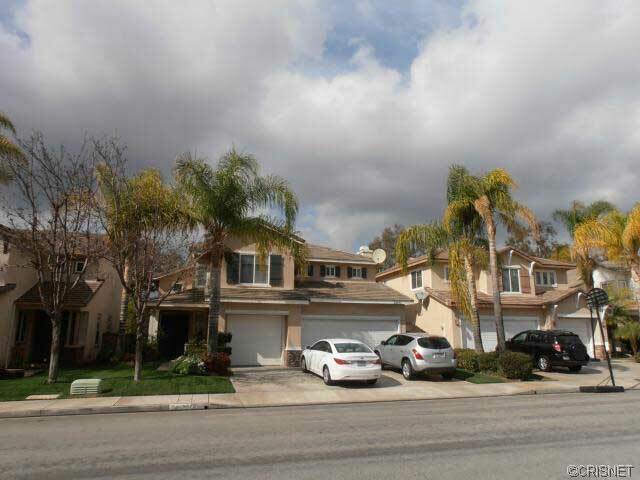 26925 Hillsborough Parkway, Unit 95, valencia CA, 91354 is located in a wonderful sought after area in Valencia Northbridge in the Valencia CA, real estate area of homes for sale Santa Clarita CA. 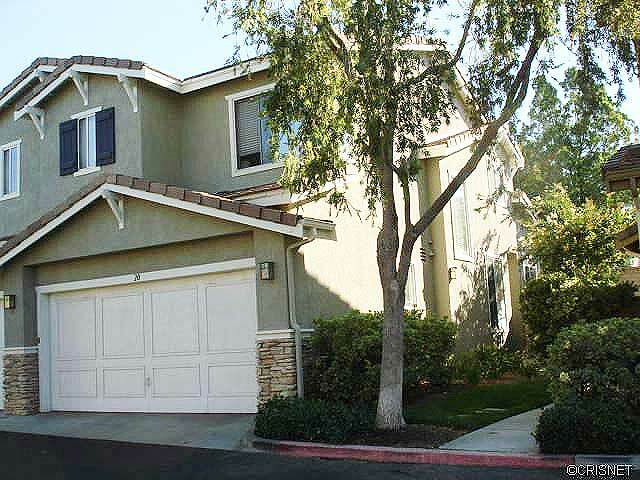 This condo located at 26925 Hillsborough Parkway, Unit 95, Valencia, CA, 91354 is located off Newhall Ranch Road. This is a standard sale. Need to know the value of your home? I can give you an estimate via email. 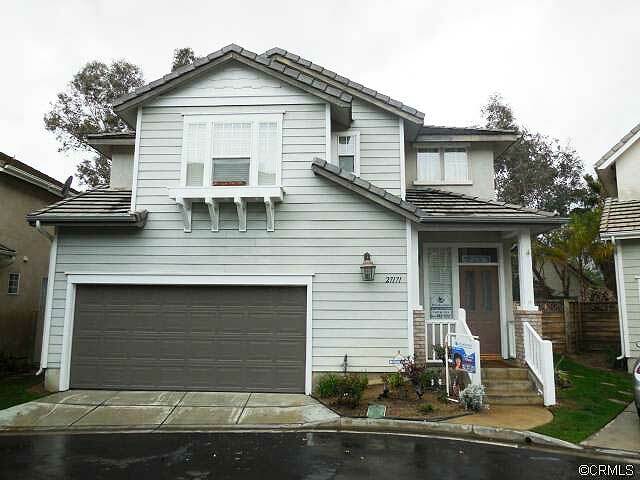 Check out this New Listing at 27032 Wolf Creek Trail, Unit 20, Valencia, CA, 91354 as of 02/15/2014 in Valencia Northbridge. 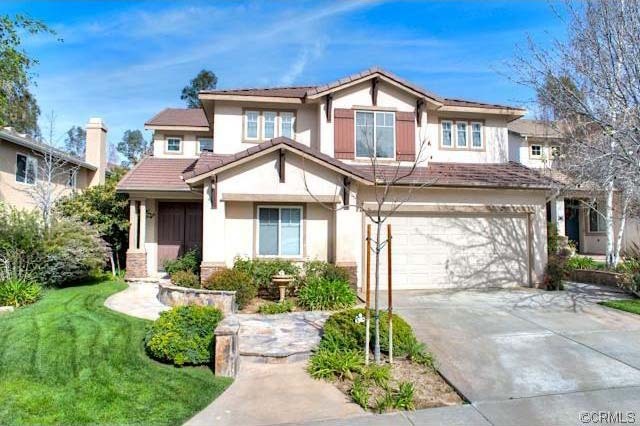 Largest town home in the tract, 3 + 2.5 with over 1300 square feet. Wonderful Montana town home for sale. This is a standard sale. This lovely town house is located just off Newhall Ranch Road with great freeway access as well as close to the Valencia town center and all the Santa Clarita hiking trails and Valencia paseos. Homeowners association has pool and spa and HOA fees are $240 per month. See more below. 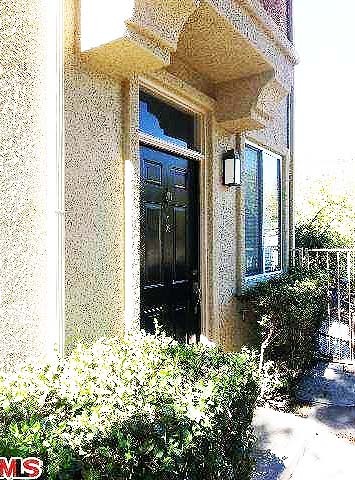 This town home at 27032 Wolf Creek Trail, Unit 20, Valencia, CA, 91354 is located off Newhalll Ranch Road. There is a standard sale. Schools for this home are Bridgeport Elementary School, Valencia High School. All excellent schools and one of the reasons many new home owners with children find reason to purchase in Valencia Northbridge. There is a two car attached garage. STANDARD SALE – THIS WELL MAINTAINED AND GORGEOUS HOME IS CENTRALLY LOCATED IN THE CENTER OF VALENCIA WITH 5 BEDROOMS AND 3 BATHS WITH 3 CAR GARAGE. WHEN YOU ENTER TO THIS HOME YOU WILL BE GREETED WIH A INCREADIBLE VIEW FROM THE LIVING ROOM. THE WELL DESIGN FLOOR PLAN HAS ENGINEERED HARD FLOOR IN THE FIRST FLOOR WITH ITALIAN TILE. ALL BEDROOM HAVE ITALIAN TILE FLOORING. THE SECOND FLOOR IS ALL CARPETED. THE HOME HAS A BEDROOM OR OFFICE DOWNSTAIRS, A FAMILY ROOM WITH FIREPLACE, KITCHEN WITH A ISLAND AND A LOT OF CABINETS. THE HOME HAS A NEUTRAL COLOR AND WINDOW COVERING COMPLEMENTING THE OPEN SPACE OF THE LIVING ROOM AND FORMAL DINING ROOM. BRAND NEW AIRCONDITIONING JUST INSTALLED. CLOSE TO SHOPPING MALL, SUPERMARKET, RESTAURANT AND CHURCHES. BEST OF ALL. NO MELLO ROSS TAX AND THE LOWEST HOA OF $ 38/ A MONTH. FOR MORE INFORMATION, CALL THE LISTING AGENT. THIS WILL NOT LAST, SCHEDULE YOUR CLIENT TO SEE THIS PROPERTY. Listing provided by Armando Mendoza, Magellan Realty Inc. 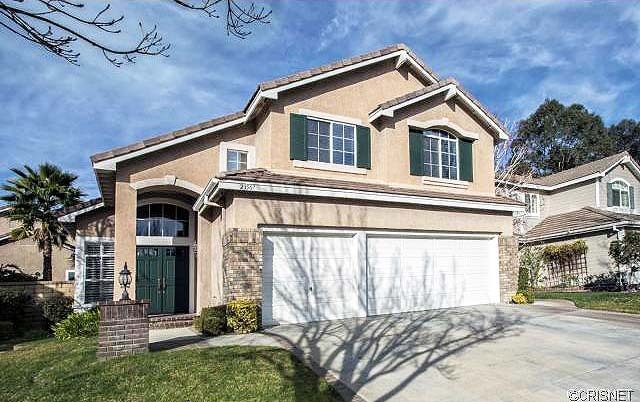 This home at 284013 Calex Drive, Valencia, CA, 91354 is located off Copperhill Drive in Valencia North Park. There is no Mello Roos.